If you know about Miralinks, good for you. Here I’ve taken notes to help with getting around the Russian language interface. Which just needs some time to get used to and in no time you’ll be using it easily without any Russian skills! Warning! Do not translate the website with automatic browser translation extensions or Google Chrome. You will be sending all your information directly to Google which is not a smart move. Update, May 24th 2016 — Miralinks has updated their payment system and direct payments are handled through Yandex.Money which doesn’t work well with many overseas credit cards. The alternative is to use Webmoney portal which is available in English but has a learning curve. I’ll be walking through the steps with screenshots, on several usage cases such as registration, money deposit, browsing, posting, problems, etc. You can bookmark this page and come back to it every time there’s something you don’t understand. 1. Login name, 2. Password, 3. Password again, 4. 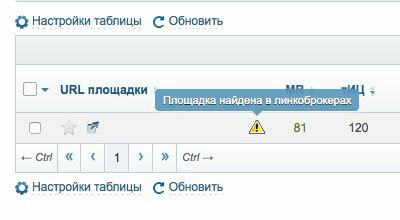 E-mail, 5. 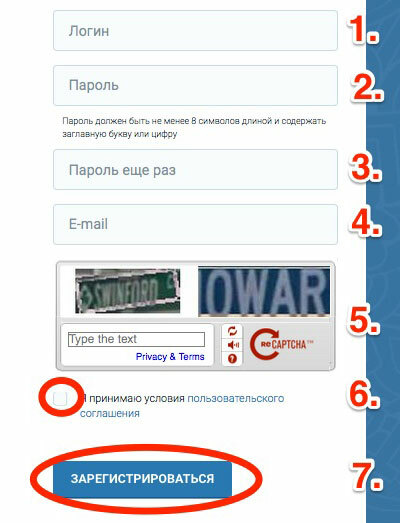 Captcha, 6. User agreement, 7. Sign up button. First funds need to be added to the account balance, from where purchases are made. Payment can be made with all major credit cards. First: go to this link for the payment page, or look for the orange text that says “Пополнить счет” in the wallet section of the top menu. 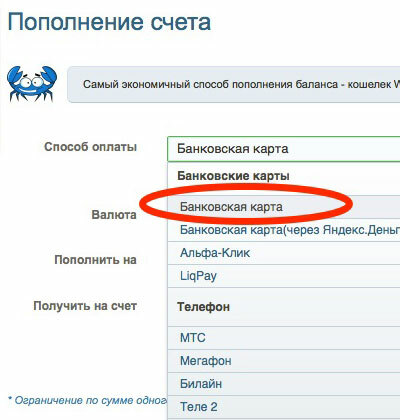 In the next screen choose “Банковская карта” which means credit card. Below that decide on the amount you want to deposit in Russian Rouble. The more you deposit in one time, the less commission. In the next screen, find the small “EN” link in the bottom left of the page. In this way you can go through the rest of the payment process in English. 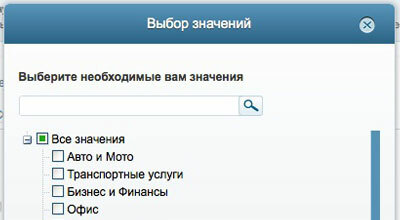 Information about the catalog view. This is the list of different categories you can choose from. Select just one or a combination to sort the results by. When there is an exclamation mark inside a yellow triangle, and it says: “Площадка найдена в линкоброкерах”. This means that they are also participating on other similar websites, not just Miralinks. Probably nothing to worry about if it’s a high quality website.